The Emperor’s Garden is a 5 reel slot game offered by Nextgen that truly reflects the opulent lifestyle of the Emperor of Ancient China. This Free Emperor’s Garden online slot features a vast garden of the Emperor. The symbols featured in this slot machine game game are ornamental numbers and letters, dragon statues, lotus flowers and pergolas. 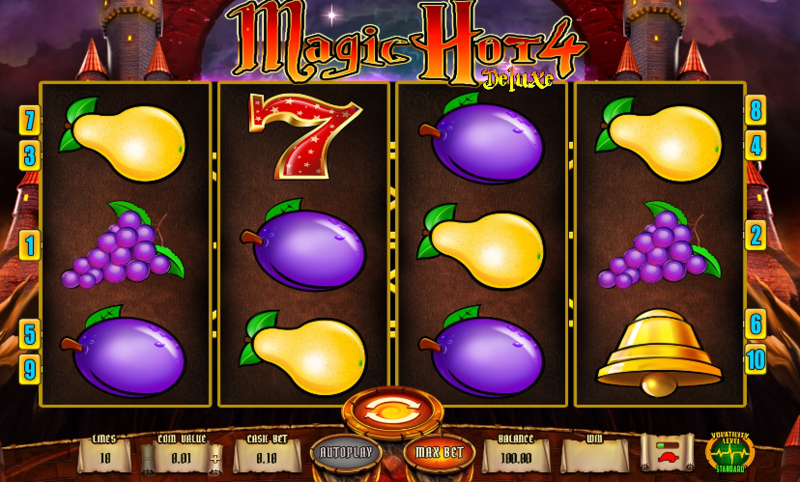 The Free Emperor’s Garden online slot features good bonus rounds. Locating Emperor’s Koi Carp triggers the free games feature and the scatter bonus. This game is pretty interesting like other games offered by Nextgen such as Enchanted Mermaid and Fairies Forest. This Nextgen slot machine game features an Emperor’s Garden which truly reflects the Chinese architecture. The sound effects offered in this game don’t fail to mesmerize the players. The key symbols to look out for are 10, 9, A, K, Q and J. 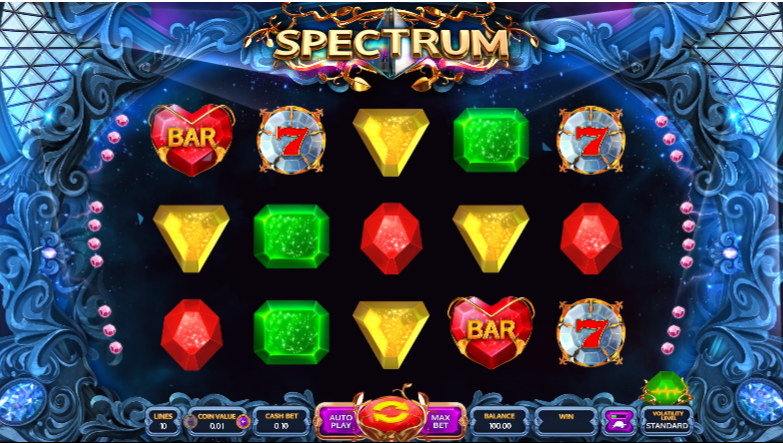 5 to 250 times the stake value is offered upon finding 3 to 5 matching symbols. The pergolas and the lotus flowers pay 500 times the stake value on landing 5 of them on the reels.